 4 bdrm 1912 Character home in Mount Pleasant West! This is it! 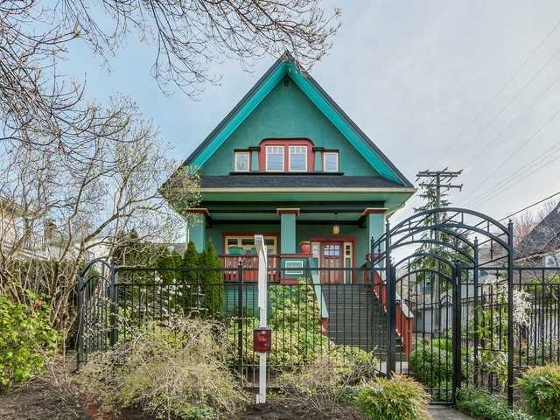 Glorious 1912 Character Home in Mount Pleasant West! Enjoy your morning coffee on the front porch perched up high looking over the tree lined street of Manitoba. Beautiful timeless craftmanship that everybody is looking for in the most desirable neighbourhood in Vancouver. Enter your lovely large open foyer & enjoy 10' ceilings, original fir floors w/ beautiful wainscoting throughout. Double pane windows, upgraded plumbing and electrical, recent exterior paint, replaced drainage & furnace will allow you tremendous peace of mind. 3 large beds up w/ charming west facing master & large main floor great for entertaining. Fully finished self contained suite or enjoy as part of the house. Extensive landscaping w/ fountain & custom made fencing. SOMA LOFTS: Main Street area 1 Bedroom & Den/Office with Floor to Ceiling Windows over 10ft High. South West Exposure, a Large Deck off the Living Space, Thick Granite Counters, Stainless Appliances, Exposed Concrete Walls & PolishedFloors. There is Plenty of Storage Space with Over-Height Kitchen Cabinets, a Walk-in Closet, and an Extra Room currently used as an Office. There is also In-Suite Laundry, Several Bike Rooms and a large parking spot. Experience Loft Living at it's Finest in the Heart of South Main. Solid Concrete Construction. Pet friendly - rentals currently maxed out. Fabulous building in Vancouver's popular Main St area. Close to transit and downtown. Studio condo in District Building just listed! A building that fits right into the neighborhood, with art spaces, sustainable features, green outdoor spots, rooftop decks, Culturally inclined - Two buildings and a fully restored heritage building on the 7th - Mixing the old with the new. Inside, 8'6' ceilings, walnut wood entry door, engineered hardwood flooring - over sized windows, laminated flat panel kitchen cupboards, stone slab countertop, top of the line appliances 12 x 24 porcelain tiles, under mount stainless steel kitchen sink, top of the line kitchen appliances and washer/dryer, and the space well wait until you see this space, it's so well laid out and so functional, and the view is spectacular Mountains and City from the suite and your lovely art room exercise room, private roof top decks. Balance of 2-5-10 year warranty. Looking for a fantastic character home in Mount Pleasant? Look no further this 856 SF was fully renovated and retains the charm of this heritage building built in 1909. Located at 12th Ave and Quebec it is in the heart of Mount Pleasant. One of the most vibrant neighbourhoods in Vancouver. Cornerstone Heritage Church Renovation at 2525 Quebec. 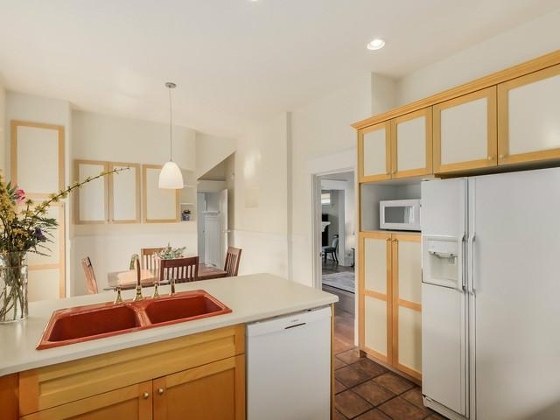 This extremely LARGE one bedroom and Den is 856 sq ft. Fully renovated in 2008, New Kitchen with Stainless Steel appliances, Cherrywood Cabinets, Limestone countertops and Italianlimestone floors. Radiant heat travels through the tile flooring and the Mahogany Wood floors throughout the home. New Bathroom with modern tiling and heated floors, Large bedroom with French doors leading to Conservatory/library, with exposed stone and brick walls. Plus the standout of the home are the Heritage Character 1909 windows and the brick surround. Limestone quartz composite surround on the fireplace, finishes the room off nice. Peek-a-boo view of the City & Mountains.